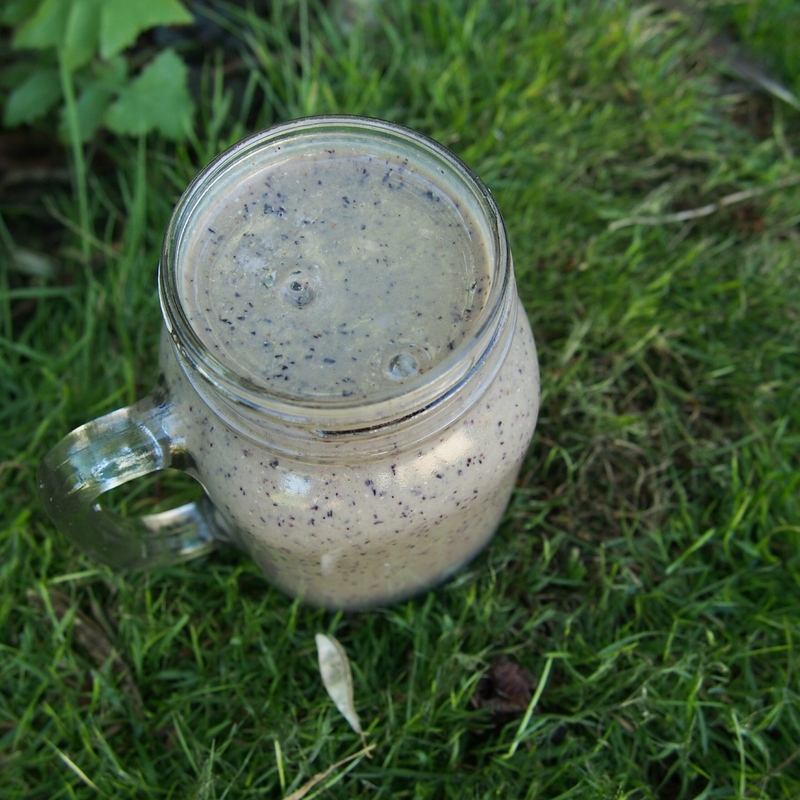 Banana’s and blueberries… such a perfect combination! This is the perfect smoothie to have for breakfasts. Blueberries are considered a superfood and have some amazing qualities, some of which I mention here in my post about eating rainbow foods. Pair them with chia seeds and bananas and you have a pretty amazing morning pick me up!